0	Is Boston Properties’ Recent Selling Activity Noteworthy? Boston Properties is selling; should we be worried? 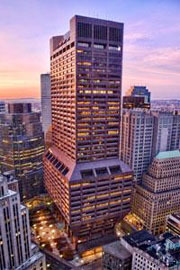 No, we are seeing may other institutional investors pouring dollars into the Boston Class A office market. The complete BBJ article is available, here.